Ziga is a rural school that needed a lot of help. 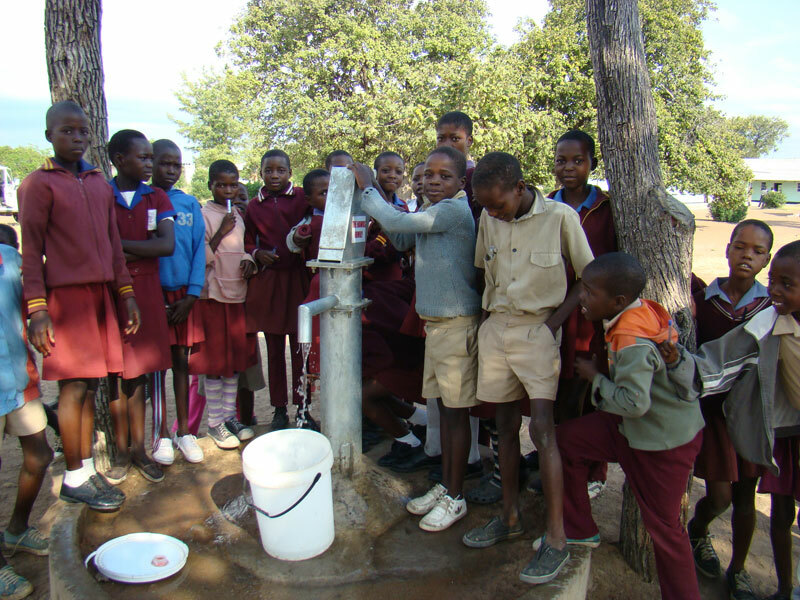 After rebuilding classroom blocks and teachers housing, D3 partnered with Global Water Partners to provide clean safe drinking water. Currently, children are healthier and happier with this clean water source at school which can be taken home with them as well. Go-Go's (grannies) are always a good luck charm! Ngamo school kids at lunch time. New technology and materials are used to last longer and simplify well repairs. Villagers are taught and encouraged to do their own repairs. On a hot day, young brothers stop by for a cool drink before watering the livestock that they attend to for their community. These wells are a water source for both the community and animals. 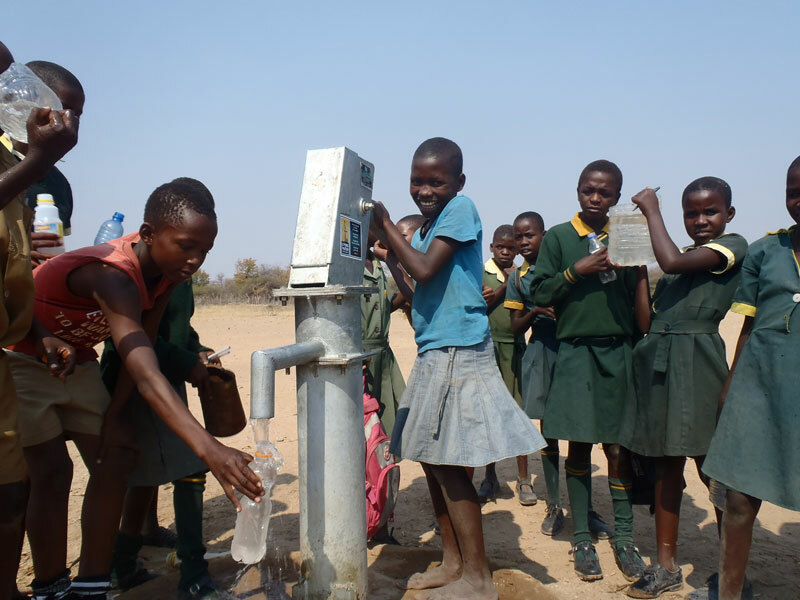 These children's nearest source for water was 8 miles away (one way) prior to the building of their well. 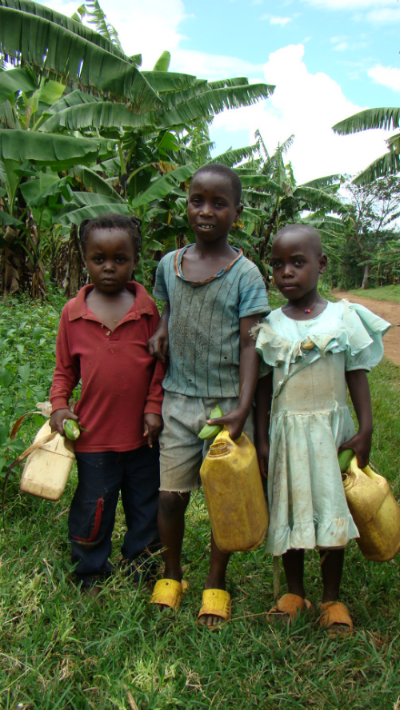 They would often walk alone with their siblings before sundown to fetch water. 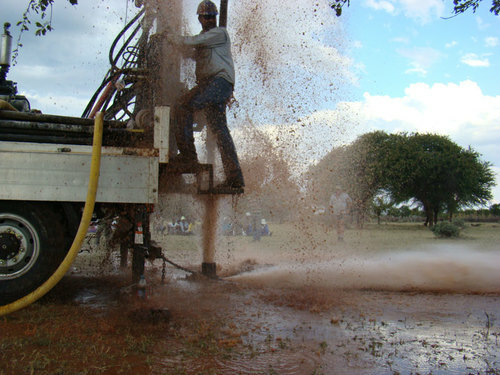 This water well has a positive impact on the quality of life in this community.